Virtual Dub 2 is the recommended way to convert video to image sequence. Pretty cool! But I don't really see a practical use. See my previous post. 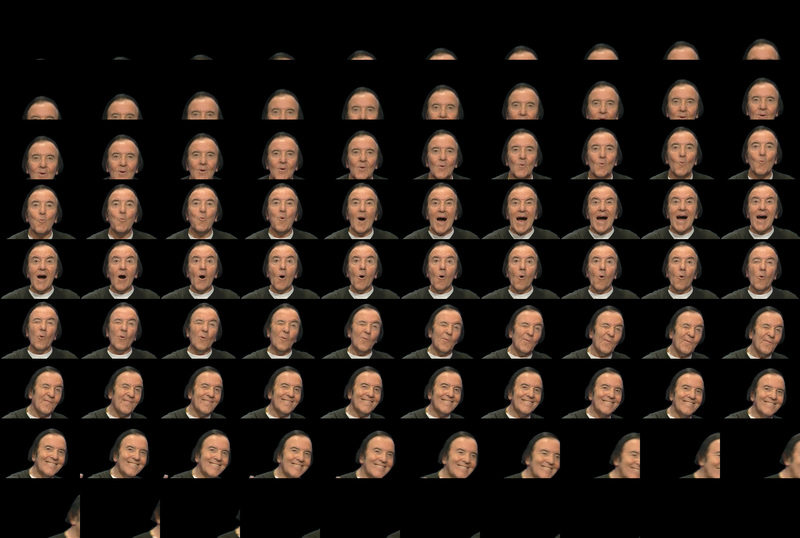 Nic Cage everywhere. Why not? On more serious note, I can see much use for this when making some kind of glitching borders for various lo-fi presets(of which I'm fun of) or some other various stupid things. It's all in your imagination what you can come up with this. Probably not much use in photorealistic settings, but is good for creating very stylistic presets.